Reminiscing our last visit to the rising sun of Asia, I was really excited once we randomly passed by a Doutor cafe in Taipei, just around Minquan East Rd. Station. 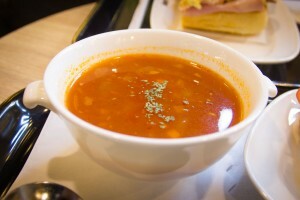 Pleased of their breakfast experience in Japan, we are curious how will it be like in their overseas establishment. 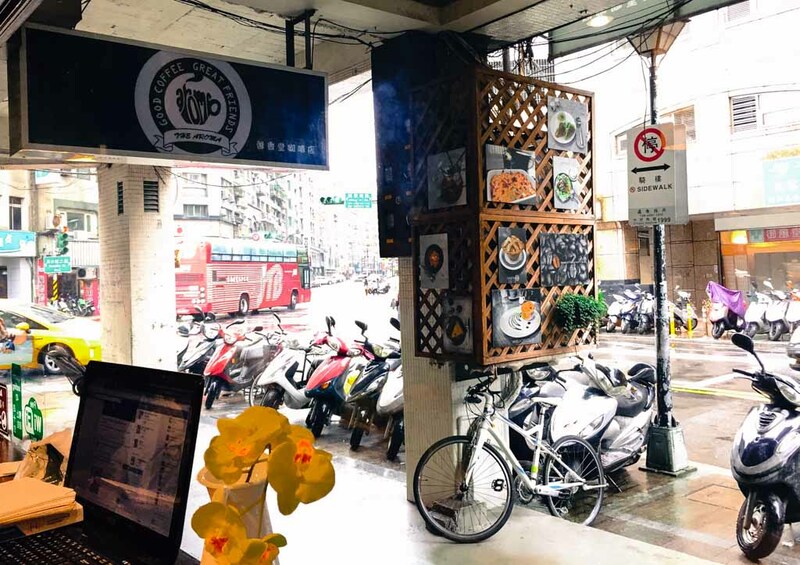 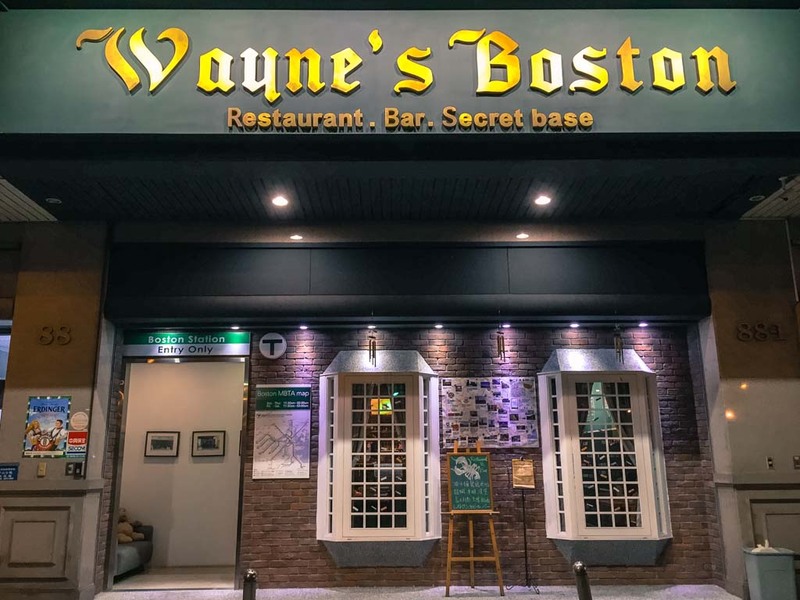 So one Saturday afternoon, we were ready to leave for their Songshan branch which we considered our best option in regard of distance and travel mode. 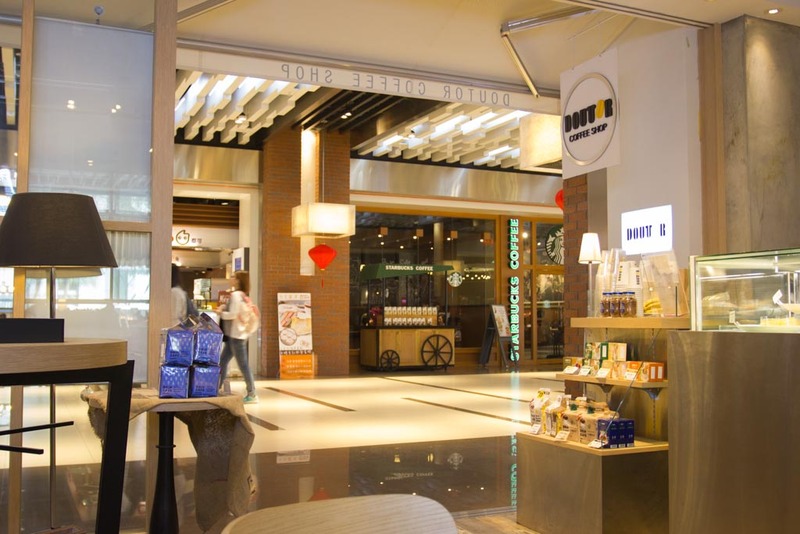 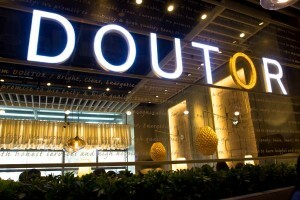 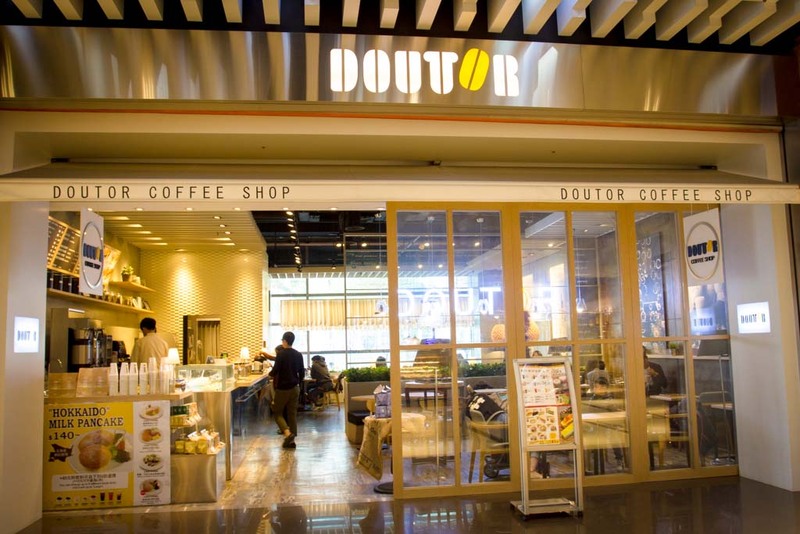 Doutor’s Songshan branch is located inside CityLink mall in Songshan Train Station. 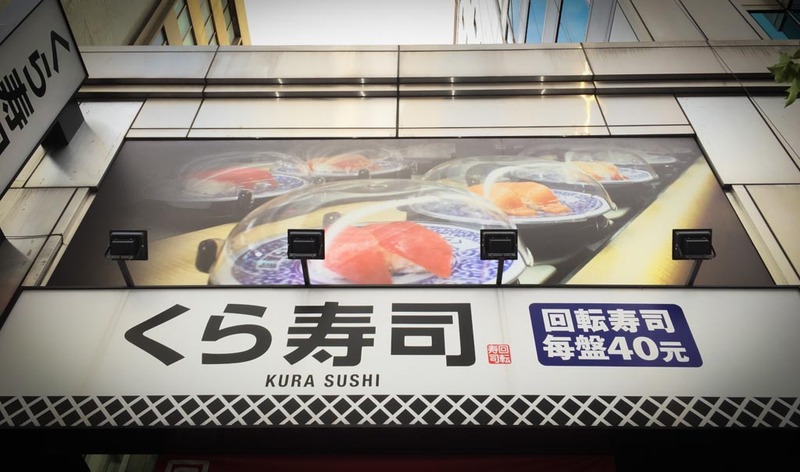 It is strategically positioned in the crowded food court area just amongst MR.PAPA, Sushi Express, Coco, Starbucks, etc. 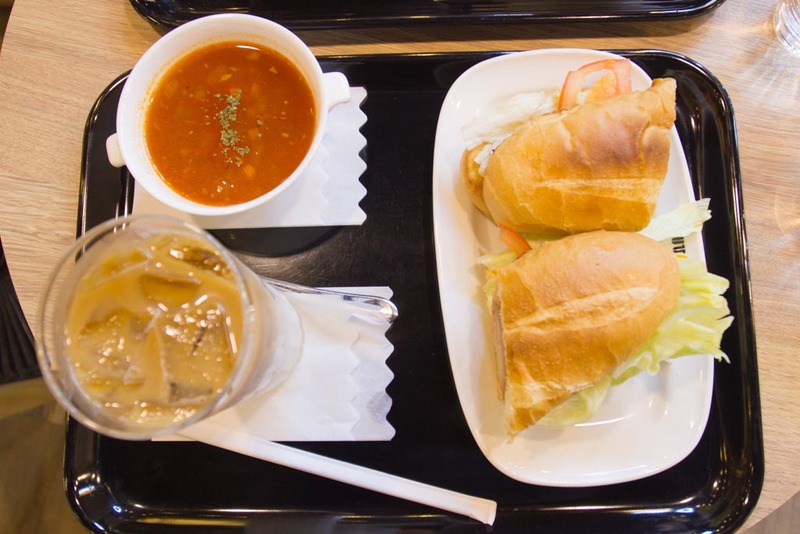 Just like any other coffee shop, it offers variety of beverages alongside light meal or snacks like sandwich, cakes and Doutor’s specialty of Hokkaido Milk Pancake brunch sets. 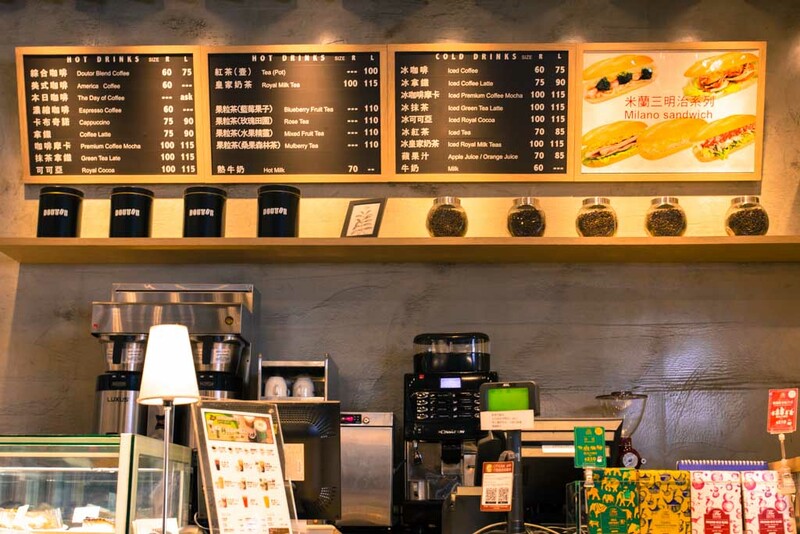 Price-wise, it’s considered competitive enough standing next to Taiwanese popular coffee shop chains like Ikari Coffee and Dante. 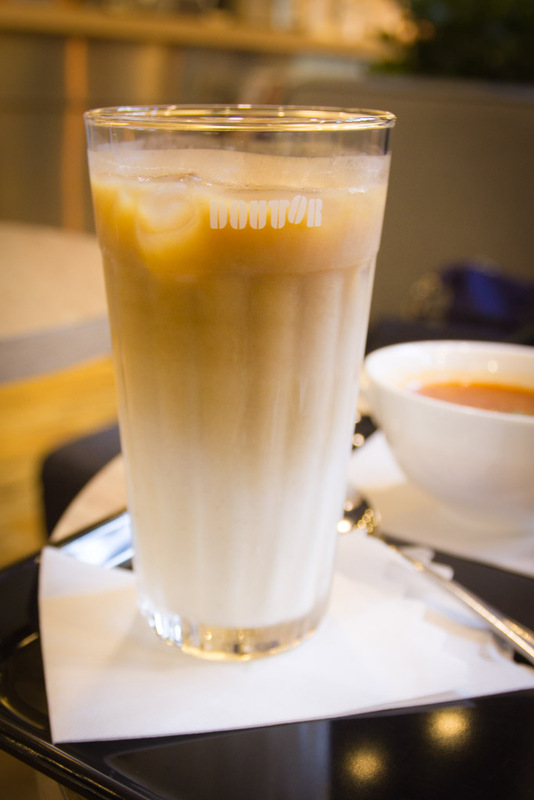 Their varieties of drink are almost similar too. 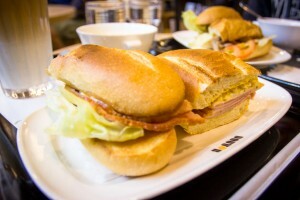 Let’s quickly move on to see how our choices of brunch that day look like, shall we? 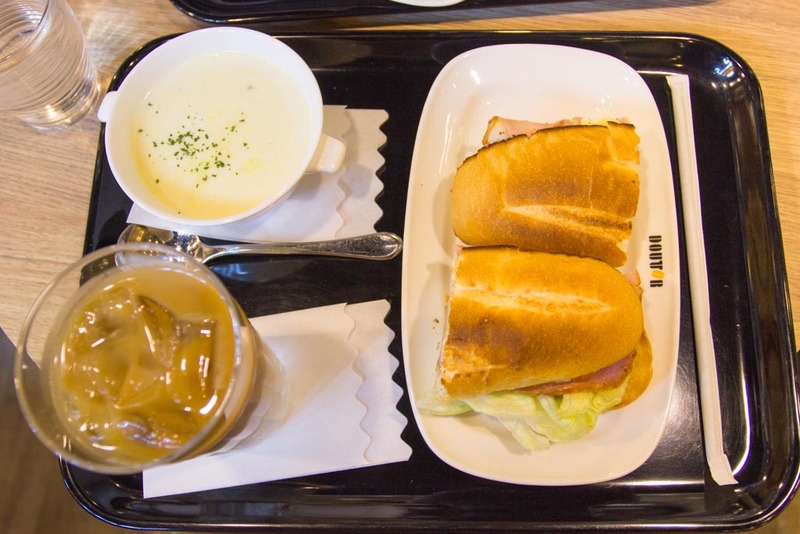 I chose the Ham & Egg Milano sandwich set with Clam Chowder and Iced Latte, and my partner made up his mind on Chicken Teriyaki Milano sandwich set with Tomato soup and Iced Latte too. 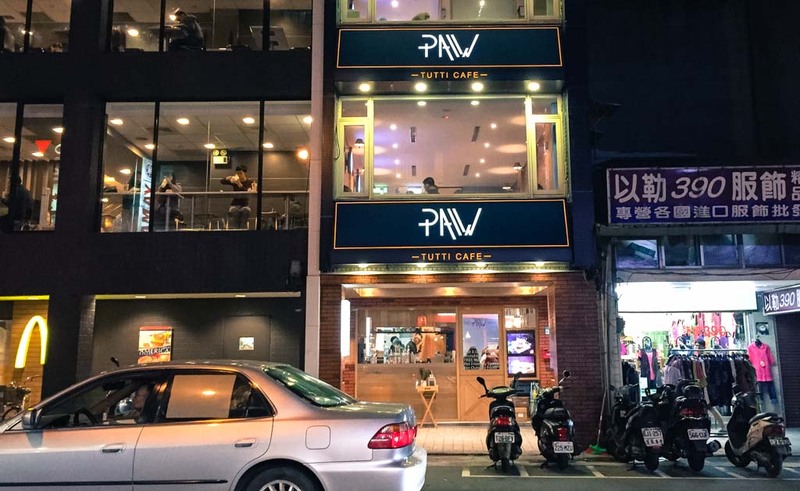 Curious how were they like? 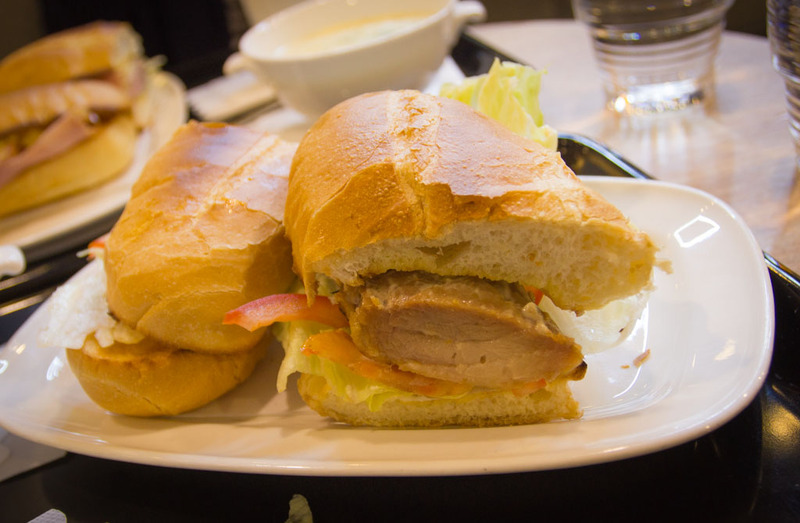 It turned out my partner’s choice Chicken Teriyaki Milano sandwich won 😎 The Teriyaki chicken was thick but tender and flavourful. Truthfully my Ham & Egg was nice too, but well if they bought and used tasty hams, of course it will be good no matter what right? 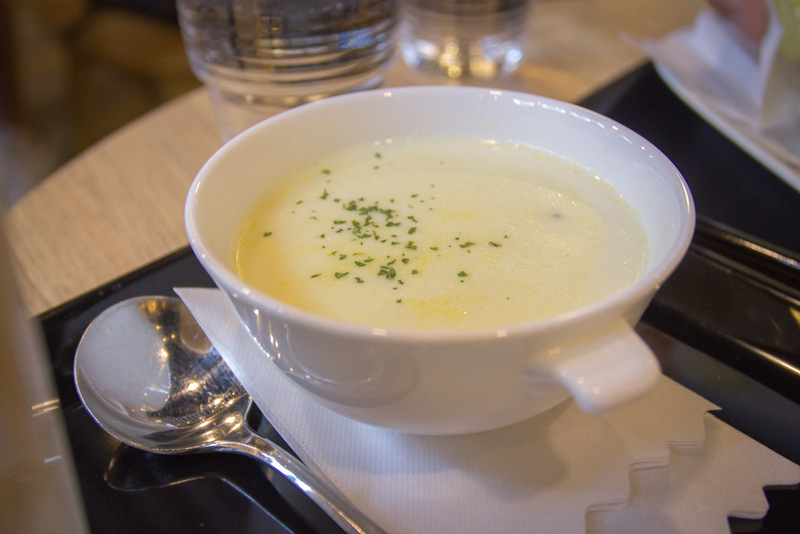 Soups were okay and drinks were pretty normal, but we will definitely come back for their sandwiches (especially after tasting terrible Subway sandwich couple years back).